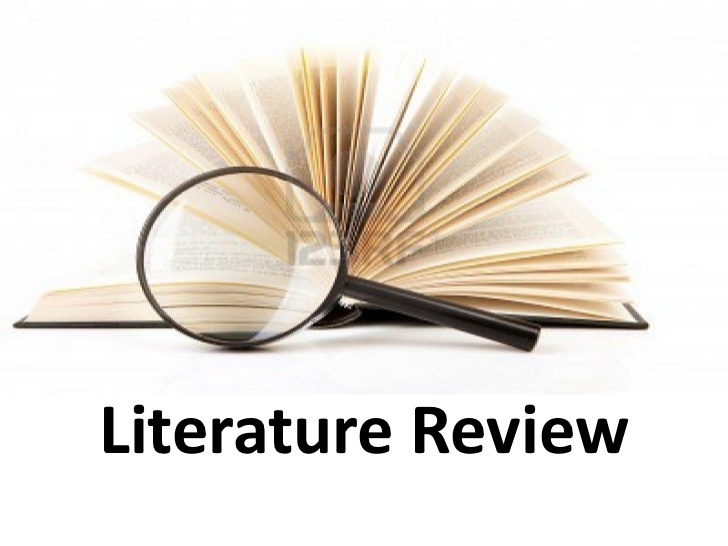 A literature review is a systematic review of the published literature on a specific topic or research question. The literature review is designed to analyze-- not just summarize-- scholarly writings that are related directly to your research question. 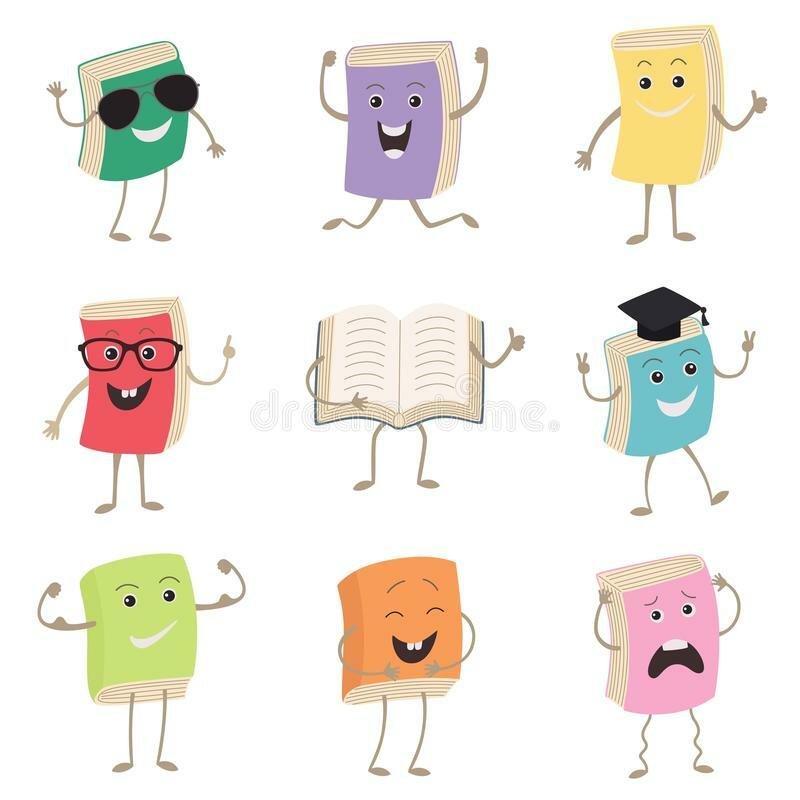 That is, it represents the literature that provides background information on your topic and shows a correspondence between those writings and your research question. Different projects involve different kinds of literature reviews with different kinds and amounts of work. And, of course, the "end products" vary. Why is a Literature Review Important?